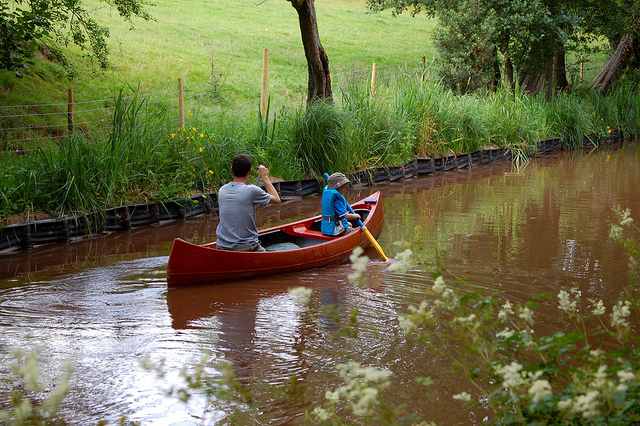 You can hire a canoe for a couple of hours or a day in Talybont and enjoy exploring the beautiful, placid Mon&Brec canal which flows through the village. Pre-book your canoe with Bikes&Hikes. Tel. 01874 610 071 or enquire in the village shop. Or bring your own canoe (licence or BCU membership needed). There are special requirements for passing through the Ashford Tunnel by canoe and there are locks at Brynich and Llangynidr, which must be portaged. 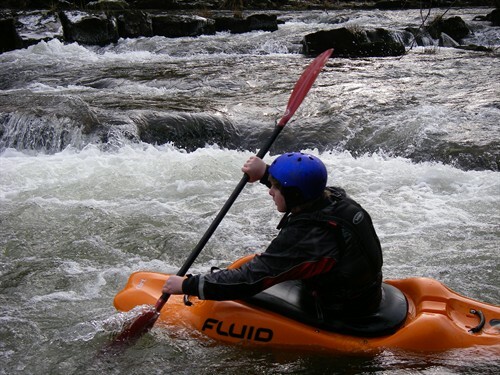 For the more adventurous, the river Usk offers excellent white-water canoeing during the closed fishing season, and at other times when the river is in spate. Canoeing the River Usk is regulated by an access agreement negotiated by the Welsh Canoeing Association (WCA). It is essential to check the details of the agreement before paddling. Details of canoeing access agreements in Wales may be found in ‘Canoe Access Guide Cymru’ which is available from the WCA.